Main Hall of Gallery Petite. 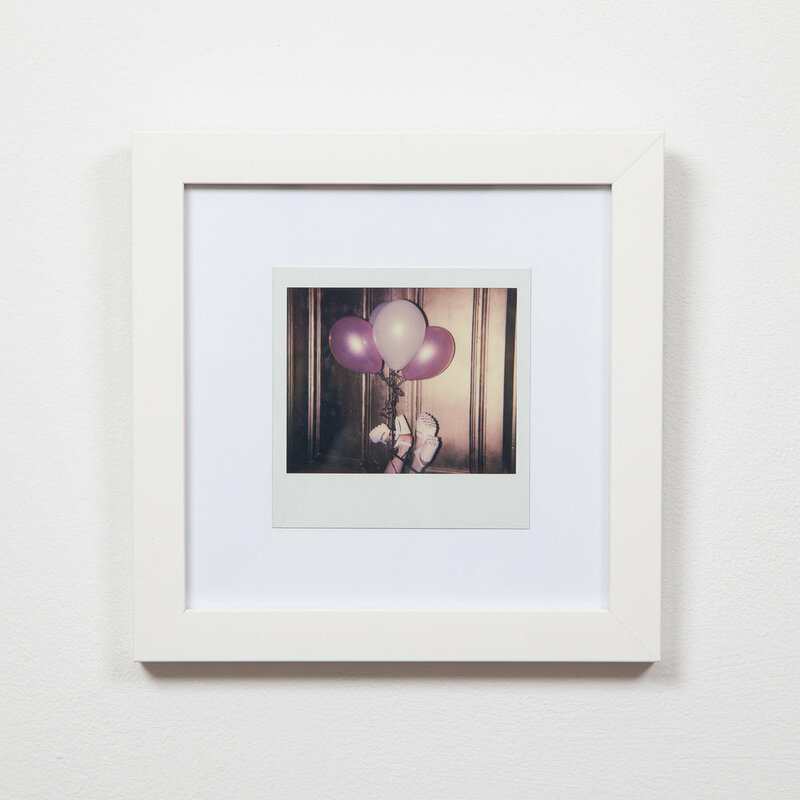 Installation photographs of framed images exhibited in Home For Now. Matthew Thorn Smith, Colin James Walker, and Justin Marcus Aversano established an art collective called Librus Gathering. Getting High on High St. The selected artists will be depicting their interpretation of the term “High” through photography. Together, we can understand what the word defines.